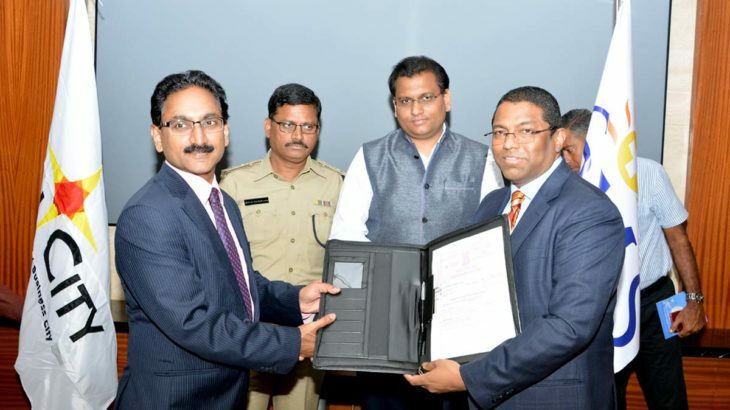 Sri City, January 4, 2018: The Chennai based SIMS (SRM Institutes for Medical Science) Hospital signed a memorandum of understanding (MOU) with Sri City on Thursday, for offering healthcare solutions at Sri City. The MoU was signed in the august presence of Mr. P.S. Pradyumna, IAS, Collector, Chittoor District, Mr. S.V. Rajasekhara Babu, IPS, Superintendent of Police, Chittoor District and Mr. Nishantkumar, IAS, Sub Collector, Tirupati. 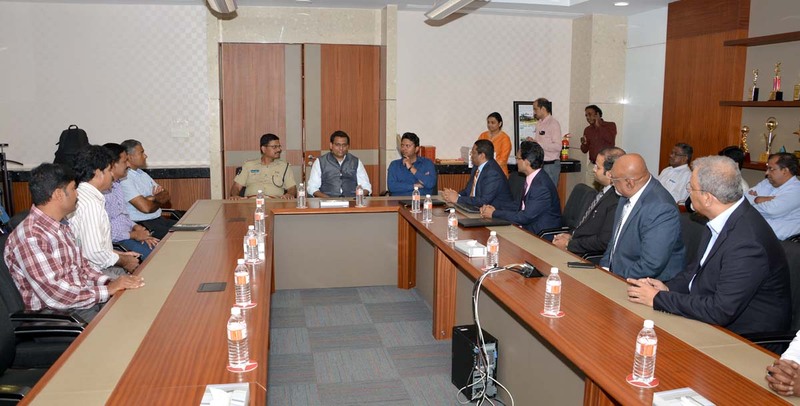 Mr. Pradyumna called upon the SIMS authorities to focus more on trauma care and handling of mosquito-borne diseases, such as dengue, which is prevalent in the region and causing a lot of deaths. He said that the SIMS Health Center at Sri City will be well equipped with physicians and nurses on duty 24/7. Besides emergency and trauma, it will also take care of injuries caused during work, he added. Hitherto, the Frontier Lifeline Hospital has been providing the healthcare services during the past six years. From February 1st onwards, SIMS will run the Medical Centre. In the first phase of its operations, SIMS will run an Emergency Care Center with outpatient treatment facilities. The Medical Centre will offer consultation, emergency beds, dialysis, laboratory, pharmacy, and ambulance services on 24/7 basis. 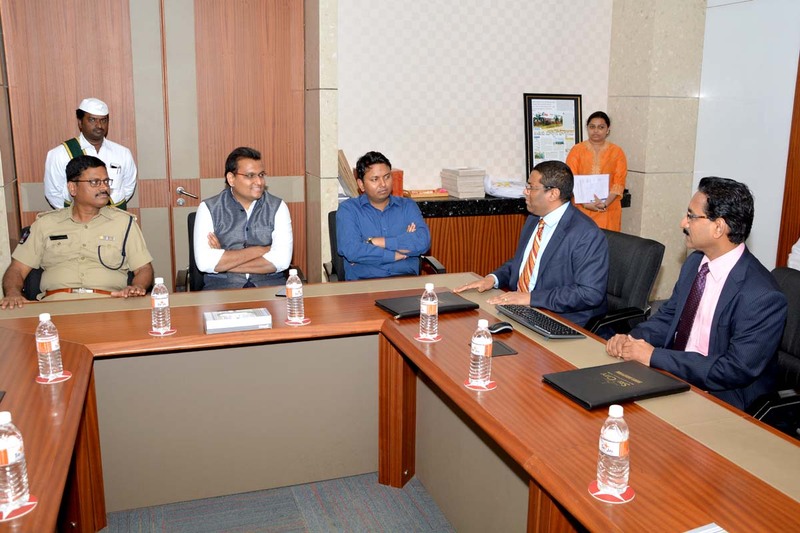 It will focus on providing the full range of healthcare services for the corporate and township health requirements of Sri City.